SONGJOG.COM BillPay service brings you a hassle free and secure electronic solution to pay your utility bills. 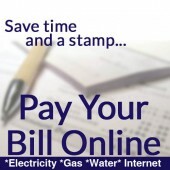 Now you can easily pay utility bills from our website seven days a week anytime and from anywhere. Only Order if your last payment date not expired. Order only completed with in BD OFF..